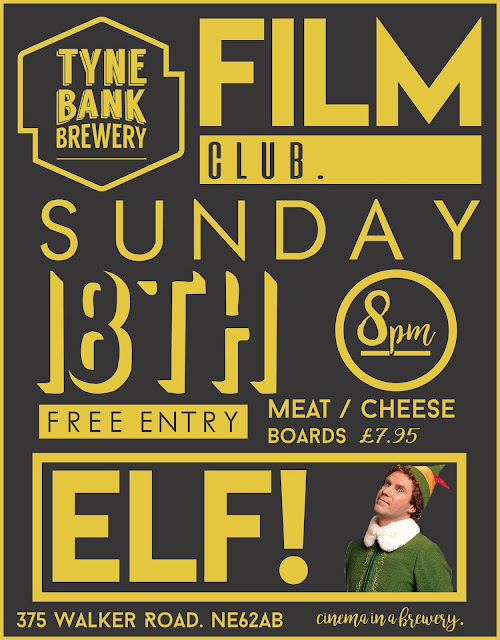 'Tis the Sunday before Christmas, and what is there else, than to show ELF! Sunday 18th see's the brewery tap transform into a cinema! We'll be projecting one of Christmas's best offerings in Will Ferrell's festive classic. Limited seating - arrive early, grab a beer, get a seat, enjoy.